Find a vacation home to rent in Plouhinec from our list of vacation rental properties. Campaya has over 5 vacation homes available in Plouhinec, which give you the possibility to locate a unique accommodation in Plouhinec which completes your check-list in search for the perfect self catering vacation apartments in Plouhinec or vacation villas in Plouhinec. 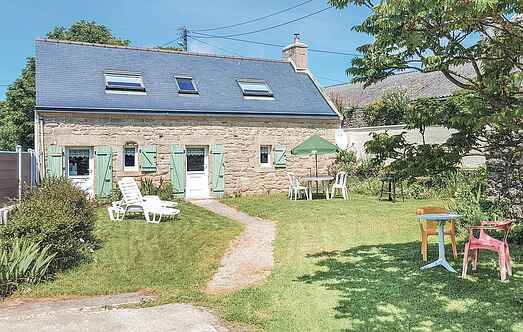 This lovely stone holiday home awaits you 500 meters from the long sandy beach and the sea, ideal for enjoying water activities. Magnificent, detached house with large garden, only 1 km away from the beach. Charming detached house with large garden and a small view on the sea. Modern villa with pool, located only 280 m from the beach.